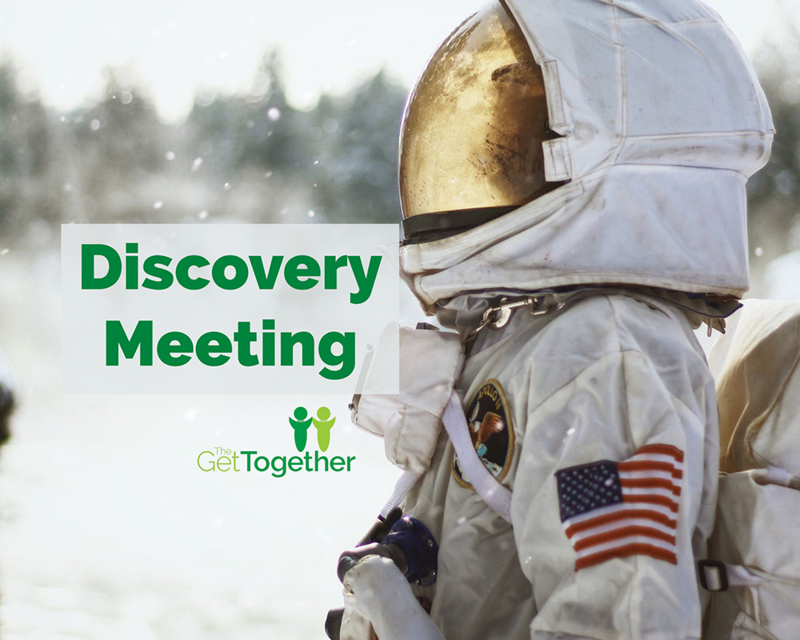 All nonprofits who wish to apply for partnership with The Get Together for the 2019-2020 Season (August 2019 – July 2020) must attend a Discovery Meeting prior to application. Nonprofits who have not attended a Discovery Meeting will not be eligible to apply for partnership. This one-hour meeting is designed to help nonprofits understand the expectations and requirements of Get Together Partner Ministries. This meeting will be facilitated by Ginger Harris, Executive Director of The Get Together. Applications for Partner Ministries will be accepted from March 1 – May 15, 2019. Invitations to apply will be sent to those ministries that have attended a Discovery Meeting. Note: In order to accommodate as many nonprofits as possible, there will be two dates to choose from. The meetings will be exactly the same. You only need to attend one meeting to qualify to apply. You do not need to bring anything to this meeting. A representative from your nonprofit who, if accepted as a Partner Ministry, will be actively participating in each meeting. Note: One of The Get Together’s requirements is that the Executive Director attend every Network With Purpose Lunch and Orientation (the last Wednesday of each month, August – April; November and December may vary). In the past, The Get Together required each nonprofit attend at least one Network With Purpose Lunch before applying. Is that still a requirement? No. In an effort to minimize the number of nonprofits attending each meeting (so that we can fill the room with business people), we have removed this requirement. The new requirement is that each nonprofit attend a Discovery Meeting prior to application.